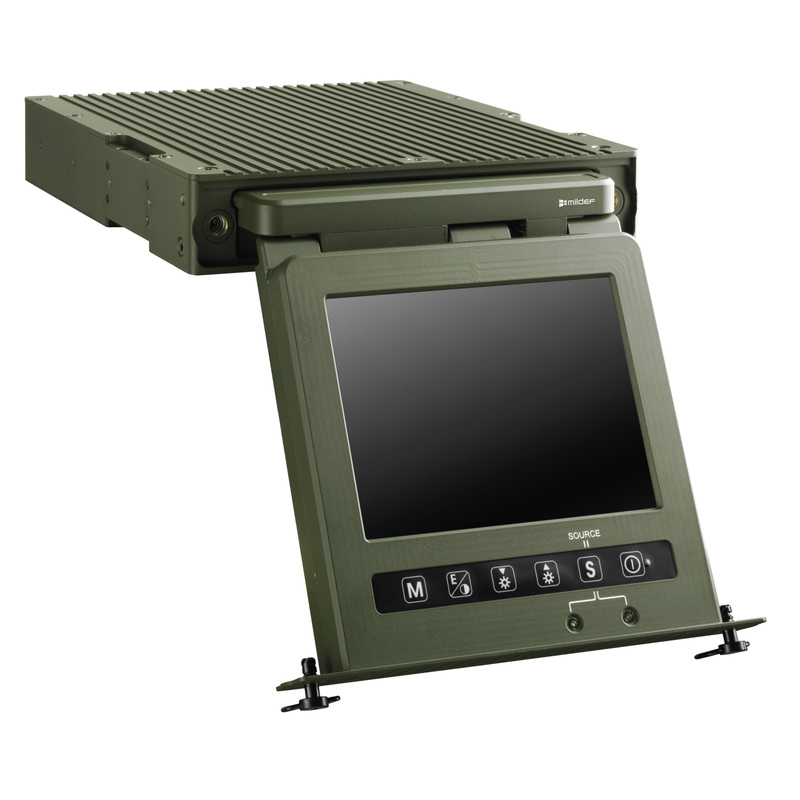 The 19”/2 LCD DS101 is ultra compact to save space in tight set-ups. It's fully retractable so it can be pulled out or tucked away in seconds. Using multiple devices is simple as you can connect two computers at once and switch between them with the touch of a button. And since it has a sharp picture even in direct sunlight, the 19”/2 LCD DS101 gives you the view you need without any fuss.